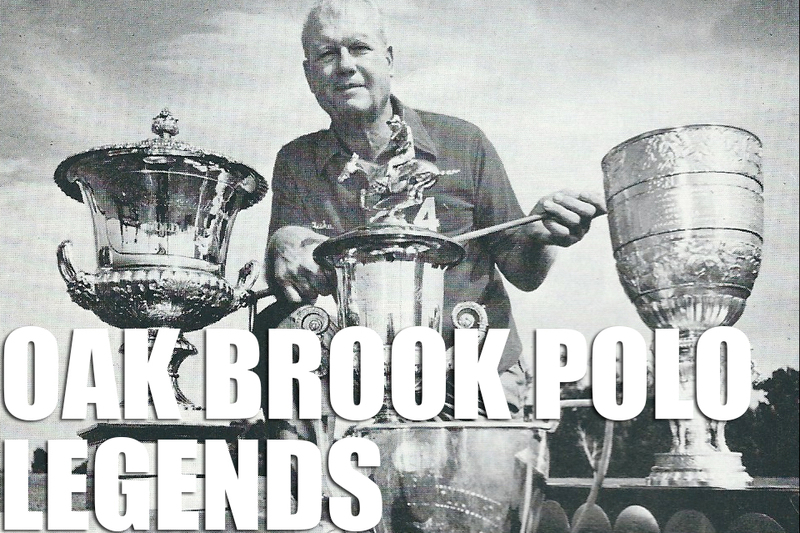 Friends of Oak Brook Polo! 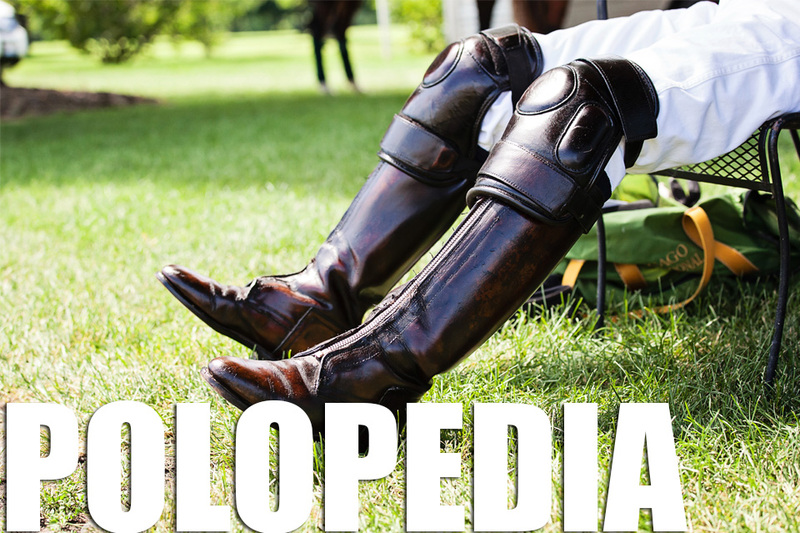 Come join us next Sunday, September 9th, following the Butler International & Prince of Wales Cup match between Oak Brook and England’s Royal Polo Team. 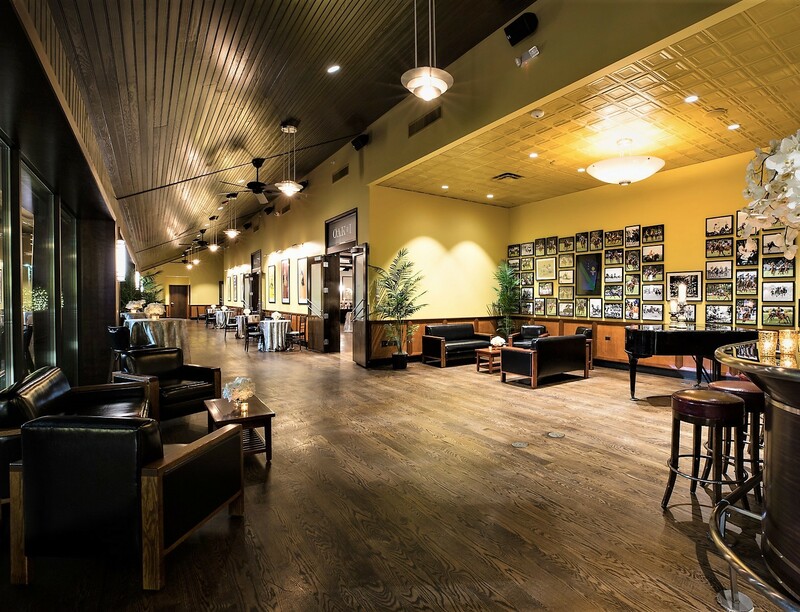 There will be a post-match gathering at Gibsons Oak Brook (2105 Spring Rd., Oak Brook, IL 60523) in the beautiful polo-themed foyer of The Oaks room. 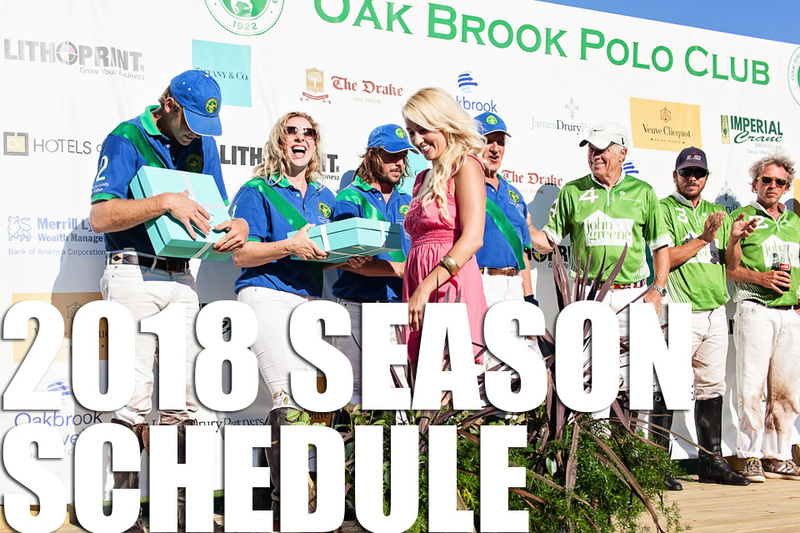 Come out to meet and thank the Oak Brook Polo Team as well as opposing teams and players for a great season and to send off the Wales Polo Team in style! For Sunday’s match, we will be running one of our shuttles to and from Gibsons Oak Brook for patrons attending the match who want to park at the restaurant and eat and drink afterwards!Shuttle Pick Up Times: 1:00, 1:30, 2:00, 2:30 and 3:00 PMGibsons shuttle and post match event is open to the polo community and general public! Hope to see you there!